Whew! 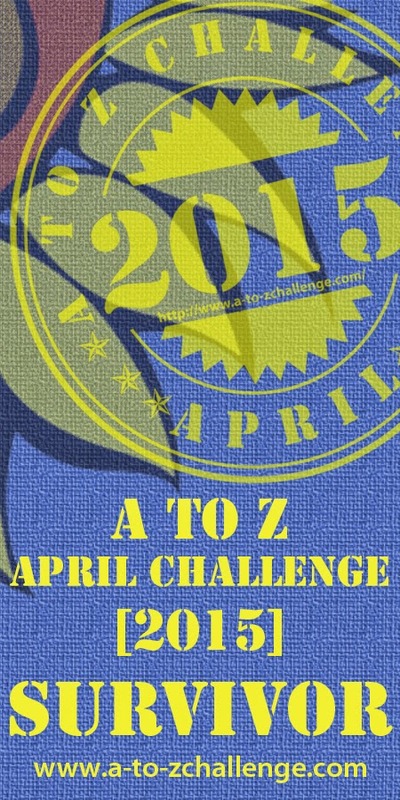 I’ve just completed April’s month-long A to Z Challenge where participants blog the alphabet six out of seven days a week. I hope my visitors found my posts interesting. The A to Z event is always fun for me because I really get into research. There were some great topics this year. 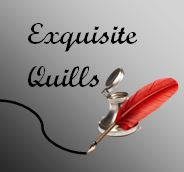 As some topics are broader than a single post can cover, all posts have extra links to more information. If you haven’t been here before, do scroll down and enjoy them. Some are truly strange. Sometime in the next few days I’ll take part in the participant wrap up and share my thoughts on this year’s event. Until then, I’m going to take a well-deserved blogging break. See you soon! Read more interesting posts of all kinds. Check out this year’s participant list. And…Our May contest is coming up. We’ll have prizes!